I write, and photograph. I am from Alaska, if you want to know more just ask. 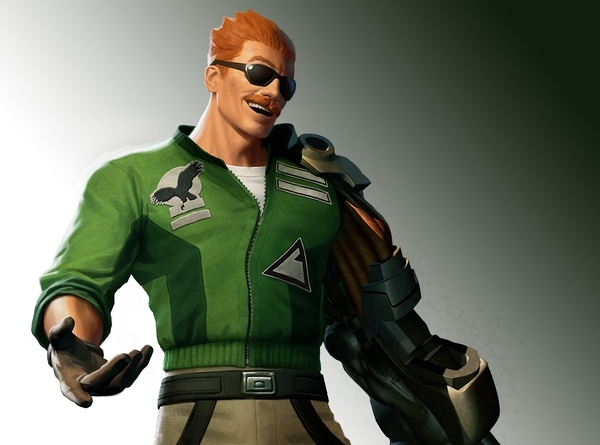 Bionic Commando Rearmed 2 swings in February 2nd! Capcom has just announced at CES2011 that (among other things) the sequel to their XBLA hit, Bionic Commando Rearmed, will be dropping on February 2nd for the measly 1200 msp ($15). Featuring more levels, more abilities and more mustache, how could one refuse? 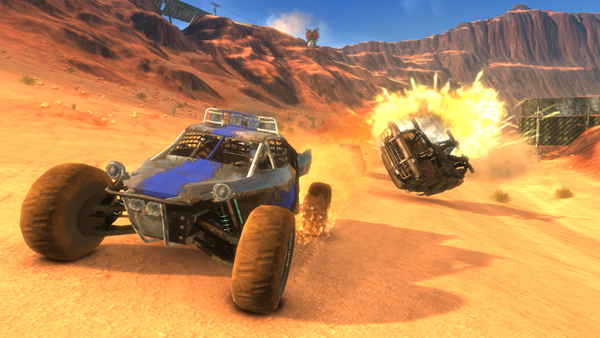 Full synopsis, new screenshots and trailer after the jump. Cthulhu Saves the World was developed by Zeboyd Games, released December 30, 2010 and is available for 240 Microsoft Points in the Indie Games section of the Xbox Live dashboard. Cthulhu Saves the World is a throwback to the times of old, when all a game needed to captivate an audience was decent graphics, interesting music and a lofty level cap with plenty of level grinding to reach. And while not Cthulhu’s first game, it is definitely the first to feature him as the protagonist. Developed by Robert Boyd of Zeboyd Games (of Breath of Death VII fame) for the Indie Games Winter Uprising, a promotion intended to show gamers that just because a game is independently developed it doesn’t have to be lackluster. 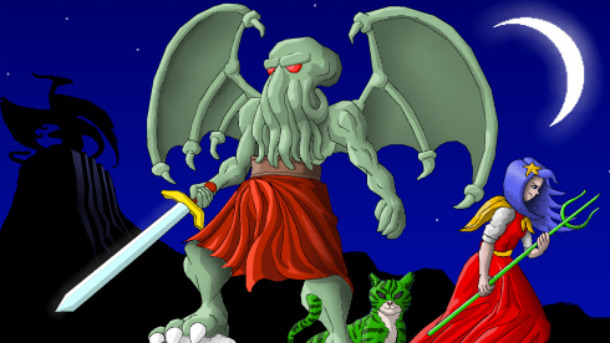 Does Cthulhu hurt or use his full heal spell on the Xbox Live Indie Games image? Find out after the jump! 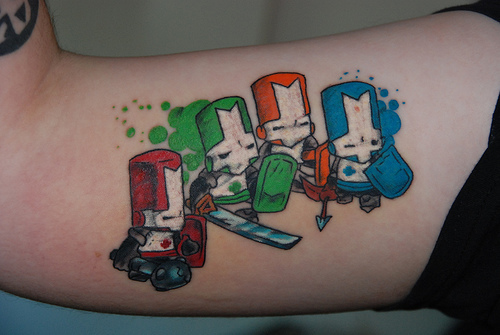 Interesting fact: According to Behemoth’s leaderboards, 2 million players have enjoyed Castle Crashers. This doesn’t solidify it, but definitely helps show that Castle Crashers is one of the best, if not the best XBLA game out there. Will this audience carry over to Battleblock Theatre? Let’s hope (if Battleblock is any good!). 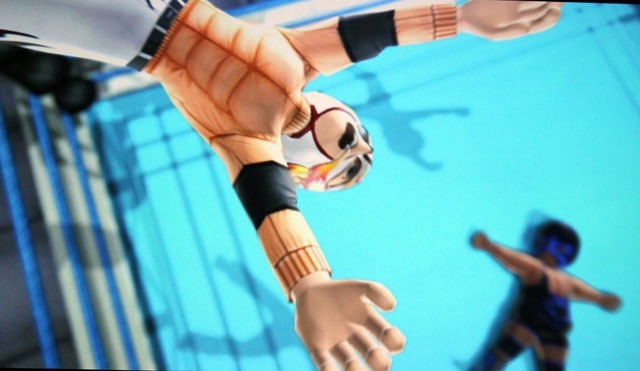 Fire Pro Wrestling grapples with XBLA, leaving Japan afterall! Back in September, Microsoft announced that they had commissioned Japanese developer Spike to create the next title in the Fire Pro Wrestling franchise for the 360 exclusively, notably on XBLA instead of retail, and with avatars instead of stylized 2D character models. What wasn’t announced, was if it would leave Japan. Full story after the break! 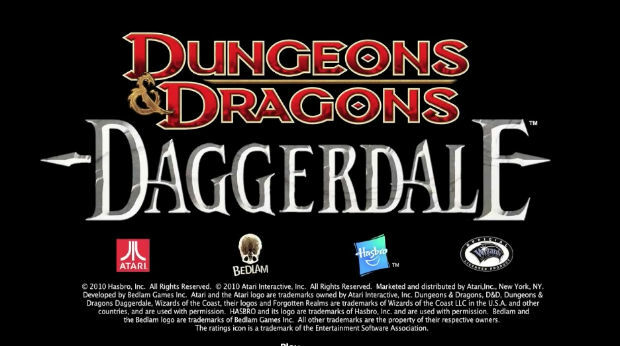 Everyone’s favorite table top RPG is getting an action RPG makeover in this new title just announced by Atari. It is listed as “shipping” in 2011 for all major downloadable markets (sans Appstore and Android) and looks to be making quite a splash. Full story after the jump. 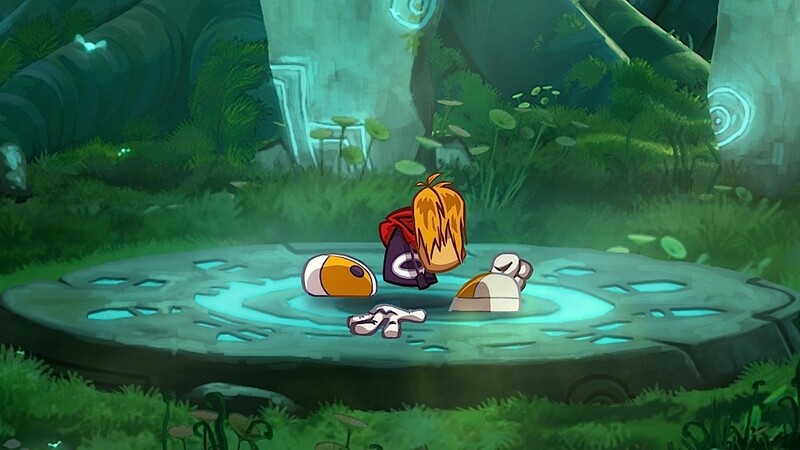 The strange protagonist of the 32-bit era was slated to make his come-back this year with Rayman Origins, an XBLA title that explores the Rayman roots, and how his friendship with Globox started. Sadly, this will not be happening until next year. More after the jump. Every year we seem to get at least one free XBLA game. 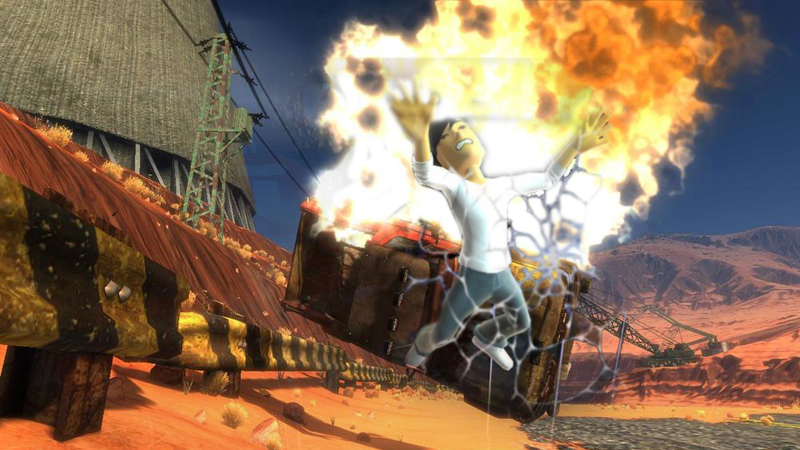 First it was Yaris, then Undertow, and then last year Doritos launched a game titled Dash of Destruction. It wasn’t the best game, but it was free and pretty fun. That was about a year ago, this year things have changed. Focusing on releasing quality games we get two titles for the Unlock Xbox contest, and both are definitely above the bar set by their predecessors. 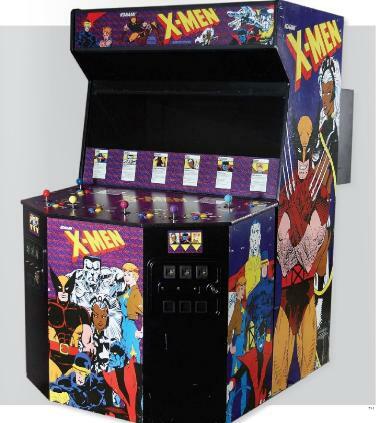 One week from today you and up to 5 friends will by slicing, dicing and blasting your way through X-Men Arcade. That’s right, the arcade classic is coming to your living room! Full details after the jump. 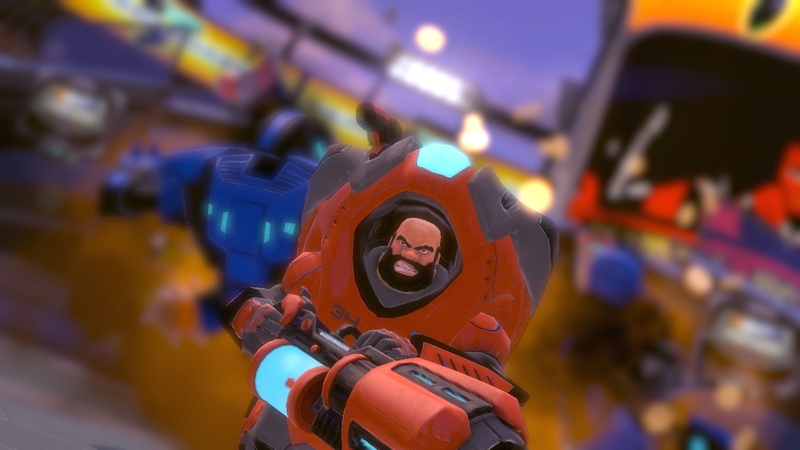 Get out of Harm’s Way, onto the Dortios Crash Course and survive Bomberman Battlefest today! You heard it right, it’s Wednesday, and that means new Arcade titles! This week we’ve got three titles, two of which are free! Complete details on each title after the jump.